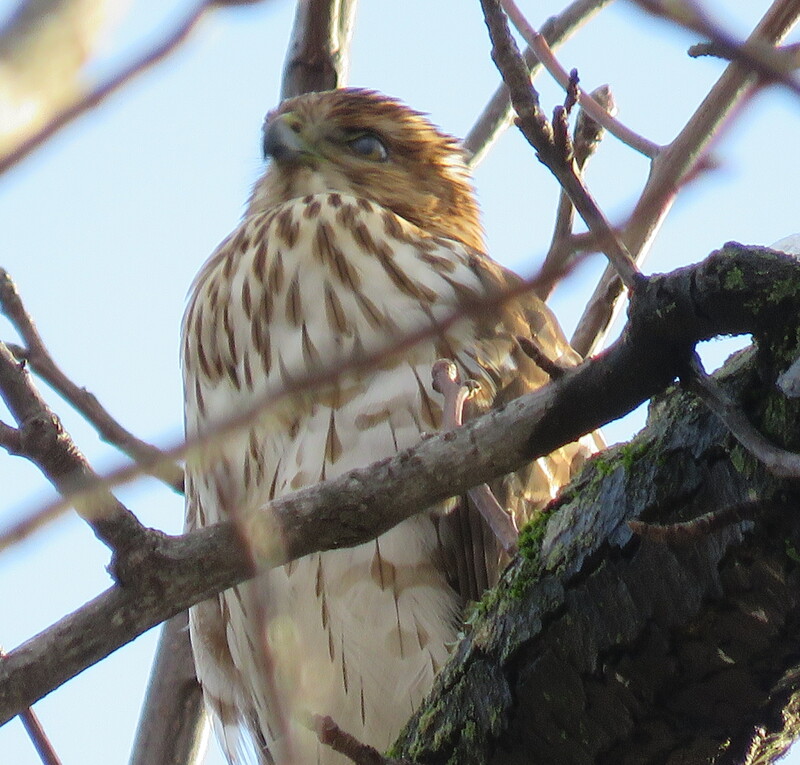 Red-tails (earlier in this blog) hunt mammals. This is an accipiter, and they hunt other birds. With no detectable remorse.